- Have "fun" coloring on colored construction paper! - High quality pigments for consistent color coverage and premium wood for easy sharpening & long-lasting use. 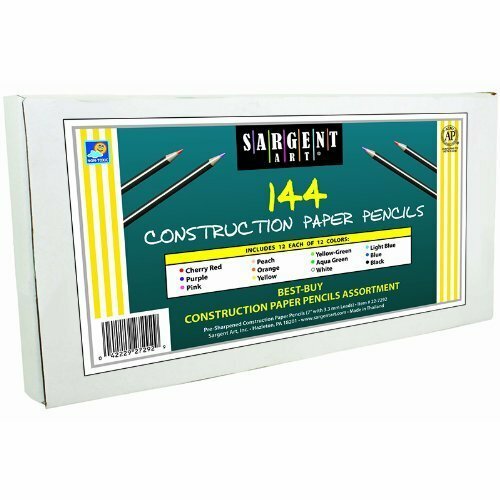 If you have any questions about this product by Sargent Art, contact us by completing and submitting the form below. If you are looking for a specif part number, please include it with your message.